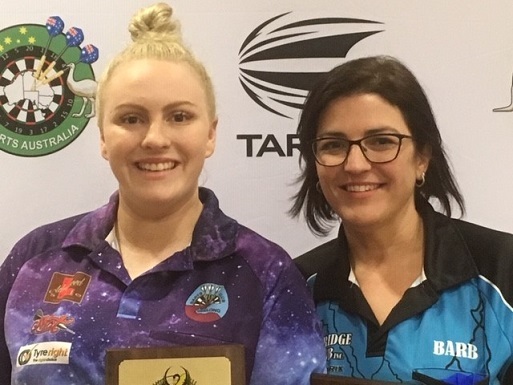 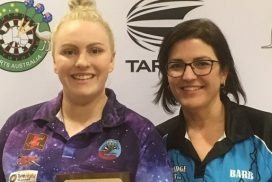 Tori Kewish has defeated Barb Smyth in the Final of the West Coast Dyenamics Classic, following up on her win at the Newcastle Classic recently. 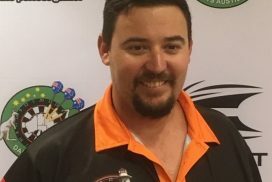 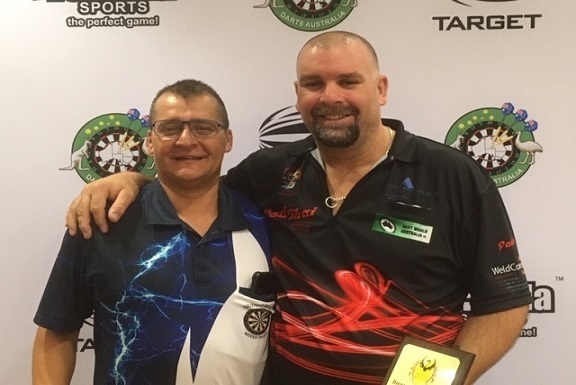 The Mens Final was fought out between David Platt and Mal Cuming with the result being that David took out the title for 2019. 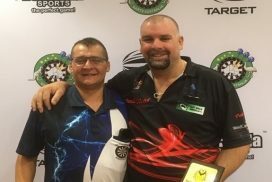 Congratulations to Tori and David and to all players who participated in the Classic . 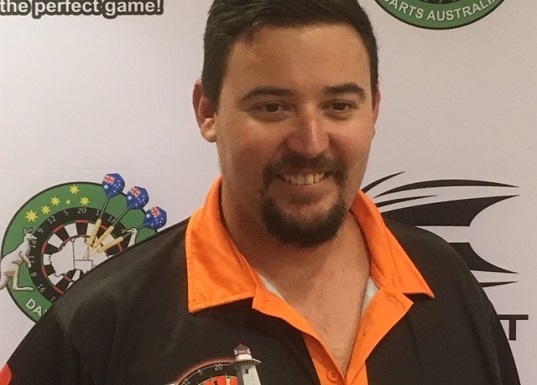 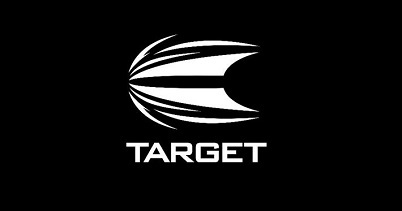 Special Mention of Congratulations to Matt Mullen on his 170 Peg Out .